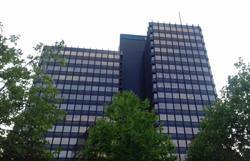 You will oversee different portfolios across Benelux from various financial aspects (e.g. risk/return, CF/duration matching, credit risk, SAA, sensitivities). The Regional Risk Management function represents a key building block in protecting the company and its balance sheet while supporting risk/return considerations via contribution to Asset Liability Management as well as Capital Management. Given the nature of the business in our Benelux region, the full risk universe is covered. It’s an expert international community where hierarchy and having no opinion is not desired. We enjoy cross-functional exchange in diverse teams. Last but not least, we embrace a modern style of working and the motivation of each and every member of the community is our key interest. We make mistakes to learn, speak our minds, work hard, laugh hard and wear colorful socks/minds! Do you dare to? 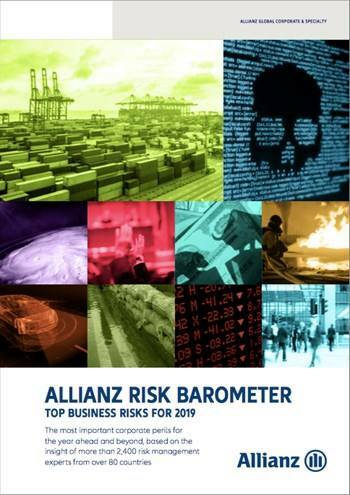 Allianz is a global leader in insurance and financial services provision. It is present in over 70 countries, employing more than 140,000 people and serving more than 86 million customers. In the Benelux, Allianz offers a broad range of insurance products and services for individuals, the self-employed, SMEs, and large companies through its network of insurance brokers. In Belgium and Luxembourg, Allianz serves more than 900,000 customers, employs close to 950 people, and collects 2.1 billion euros. In the Netherlands, Allianz serves over 1.3 million customers with the help of distribution partners and its direct writer, Allsecur. Allianz employs approximately 1,000 people in the Netherlands and collects 1.1 billion euros in gross premiums in that country. In this position you will be part of Risk Steering team contributing to balanced risk/return position of the company. It is expected you will proactively seek for capital optimization within given portfolios as well as outside. Any professional certificate related to areas above is a plus. We DARE to challenge you to join Allianz Benelux and bring it to the next level. Development opportunities and an attractive salary package supplemented with extra-legal benefits in line with your experience. 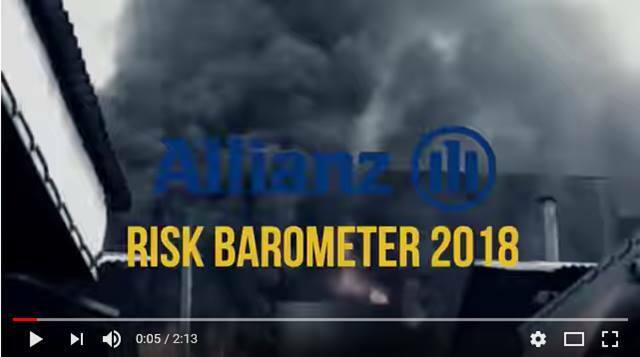 Please send your application for Senior Financial & ALM Risk Manager at Allianz in Rotterdam including your CV via our website. What are the top risks for 2018?